UNO newly-developed system | UNO SEISAKUSHO CO.,LTD. A system developed by UNO's experiences and the latest technologies! As a leading in-line technical group of printing and book binding, we are offering the state of art system which is able to produce "the finest product quality saddle stiching book" by variable bookbinding from the Digital Printing Roll. This print on demand book manufacturing system is called "PREATE UDF-1". The system starts with folding the roll paper, cutting, saddle stitching and binding (glue or wire), and even the number of folded sheets is different for each book by variable printing, the nails come out and sorted out by each book and send it to the binding process thanks to the special mechanism. 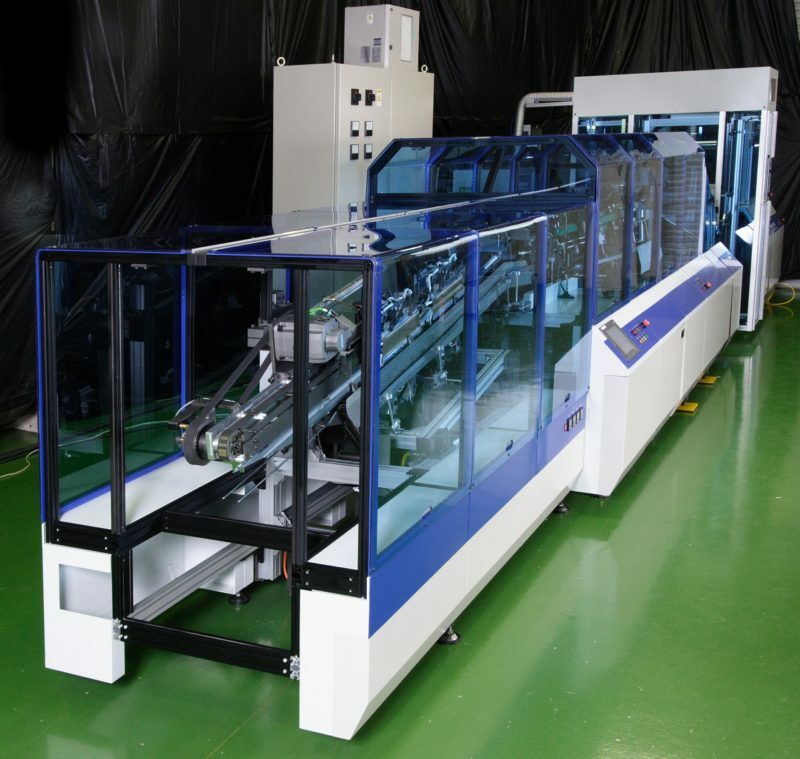 By this way, the system can achieve the high speed variable binding with a roll speed of 200m / min and 8-100 pages. Human error can not be avoided for sheet processing due to its structure, however this system is roll processing so the safe production is achieved thanks to no intermediate products and minimum operational personnel. The finest product quality is achieved by former folding, vertical sheet cutting, and saddle stitching! Field-proven collector technology with maximum binding speed: 8,000 books / hour, Machine speed of 200m / minute. 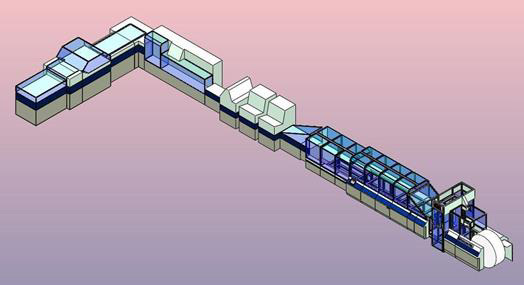 Ideal system for multi-product, small lot sized production and also large volume of production! Batch Random = Variable page binding for the certain number of books (a batch), there is no need of blank between the batches so it will be "zero waste" and "easy pagination". Length of the wire = Adjusting to the thickness of the book, and even though the thickness of the book changes, the opening of the wire remains constant. Clamper for cutting = Adjusting to the thickness of the book, and even though the thickness of the book changes, the cutting of the book remains shparp without getting blurr and cutting remains. For glue binding, the system controls the height of the spine with the glue application of several microns. ※Saddle stitching to 48 pages and easy change over between wire binding / glue binding! Issuing only the required copies of booklet such as manual etc / Just-in-time issuing (Zero inventory). The delivery time for the photo album will be shortened from 3 days to 1 day. Distributing the customized travel brochure to each customer. Distributing the customized textbook to each student according to the level. Distributing the customized TV program guide for members according to their interests. Binding only the interested area from the mail order catalogues separately. 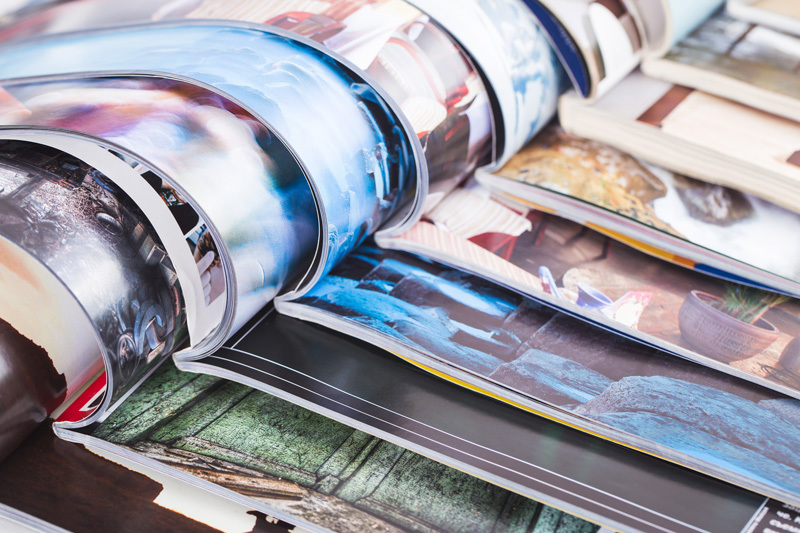 Publishing only the required pages from the monthly or weekly magazines. Publishing the e-book books, self-published publications, etc.